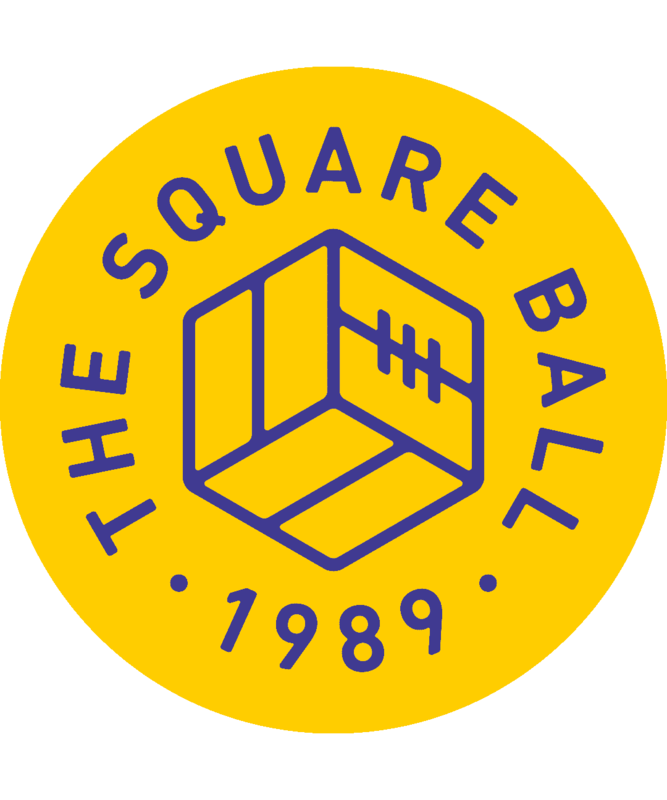 On Thursday I suggested in The Square Ball Week that, if this game couldn’t be played due to snow, the fixture should be handed over to some esports players and settled on Pro-Evo. At least that would have had some novelty value. Instead Middlesbrough vs Leeds United went ahead in the English Football League Championship as planned, and nothing happened. Nothing new, anyway. It’d be nice to think that every football match that’s played, and every match report that’s written, somehow contributes something new to the sum of human knowledge. Watching Leeds capitulate to Middlesbrough — or more accurately, to Adama Traoré — I could feel myself getting more and more stupid. In terms of mankind’s evolutionary progress, this game was a setback. There’s nothing that can be said about Leeds United after this game that couldn’t have been said before. Felix Wiedwald has no confidence on crosses and that has affected his shot-stopping. Vurnon Anita is little more than functional at full-back; Gaetano Berardi can get through a game without making a mistake, but with little else to show for it. Liam Cooper can’t concentrate, meaning he missed the cross that let Patrick Bamford score his first. Pontus Jansson sulks when he’s losing, meaning a half-hearted attempt to block Traoré’s shot that gave Bamford his third. Kalvin Phillips and Eunan O’Kane can’t control a midfield, and don’t have the intelligence to stop a player when he’s running between them from his own penalty area to their penalty area, where he set up Bamford for his second (the running player was Traoré, of course). O’Kane again, but also Stuart Dallas, lack the imagination to do something interesting with a football, and lack the ethic to be merely workmanlike. 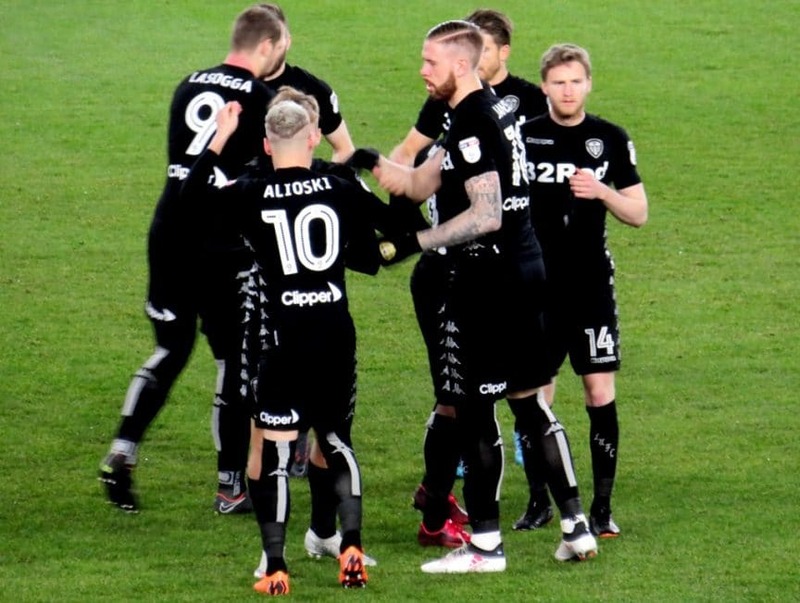 Ezgjan Alioski’s end product is wayward. On nights like these, when he isn’t getting the ball, Samu Saiz sinks into petulance, refusing to give the ball to the idiots around him, getting into frustrated scraps with the opposition. Pierre-Michel Lasogga started the game cold, ended the game cold, and hammered his one speculative effort high over the bar. So much, so Thursday; I could have written all that the day before the match and just pasted it in with specifics amended. The well known definition of insanity is trying the same thing over and over and expecting different results. As this season dwindles, Leeds are being gripped by a variant madness, in that we’re desperate for things to change but, outside a transfer window, we know they can’t; so we’re obsessed, game by game, by the same problems and complaints. We’re expecting the same results but trapped by trying the same thing over and over anyway. Wiedwald is the perfect example. Why does Paul Heckingbottom keep picking him? Because the alternatives are probably worse. Can anything be done about that? Unless there’s a good free agent goalkeeper out there, no. So what can we do? We can complain that Paul Heckingbottom keeps picking him. Enjoy the rest of the season, everybody. There are some changes Heckingbottom can make. He allowed O’Kane to continue in midfield as a reward for his slightly less ineffective than usual second half against Brentford, the logic being that Leeds should stick with a winning team. That meant our best midfielder, a player with something to prove to his former manager, stayed on the bench until half-time. Again, with Adam Forshaw, numbers count; in the first half, O’Kane’s pass completion was 63%. In the second half, Forshaw’s was 83%. Just play him. Play him all the time, play him everywhere we can, play him every chance we get. Pablo Hernandez was also missing with a muscle strain, one of our few players who might look at the predictability around him and do something to change it, rather than opting like Jansson to do everything to perpetuate it. Laurens De Bock has possibly learned his lesson from the Derby County game and could come back in place of lackadaisical Anita; but possibly not. Is Wolverhampton Wanderers at home the game we want to find out? The one possible beacon is the youth team, but here we’re up against Heckingbottom’s south Yorkshire intransigence. His approach to the first team squad has been to give the players with the shirts a chance to prove themselves, dropping them at the first hint that the reserve might be a better option: see O’Kane, De Bock, Roofe. One thing he says he won’t do, though, is replace players with others he doesn’t think deserve it, so that the club’s U23s and younger can’t expect first team places just because the first team are rubbish. Which brings us to something of a stalemate. Bailey Peacock-Farrell endured a torrid loan spell at York City this season, not something Heckingbottom will want to reward with a starting place in goal for Leeds United. But that means that, no matter how Wiedwald plays, he will be sent out week after week to do the same things over and over until the summer, when he and we can finally be put out of our misery. Likewise, it might be best for his long term development that Tom Pearce, the impressive nineteen year old who can’t decide if he’s a left-back or a left-winger, is kept hungry by trying to work that out in the U23s, instead of being placed uncertain and unready in front of Wolves’ Ivan Cavaleiro. In the meantime, though, that leaves us choosing between Anita and De Bock, like deciding which feather duster we’re going to take into a knife fight.